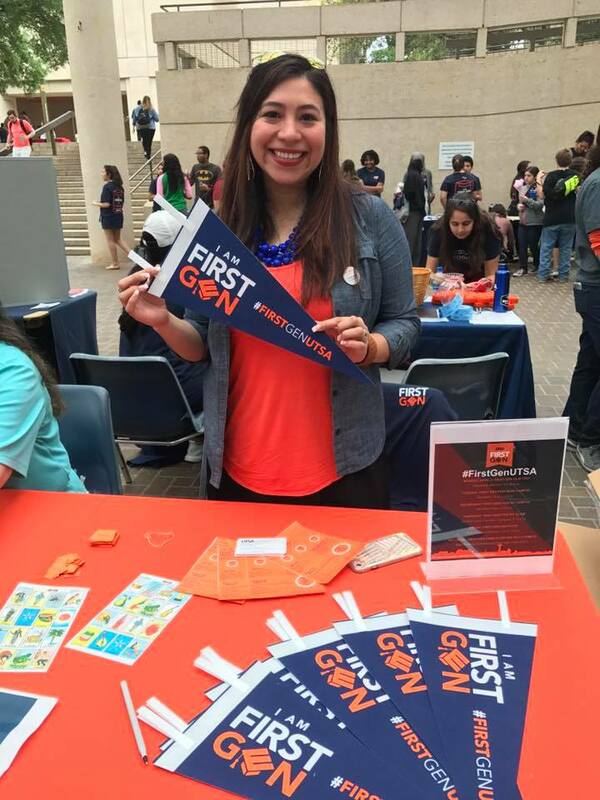 Courtney Balderas-Jacob is a second-generation Mexican American from San Antonio, co-owner of a local business, FLOAT, a Graduate student at UTSA and the person behind the first ever Dreamer Resource Center at a University. Her father is a first-generation Mexican American who worked hard from being a migrant farm worker as a kid to putting himself through dental school and eventually becoming a dentist. He is now the President of the Hispanic Dental Association. Growing up seeing her father active in the Hispanic community and always standing up for immigrants from any nation, ingrained her with a passion for travel, culture and helping others. Courtney attended Health Careers High School and went on to earn her Business degree from Baylor University before moving on to a graduate program at UTSA. She began a career in international student services at the UT Health Science Center 8 years ago, striving to advocate for students who come here to make their dreams happen. Recently, due to the political climate, she became more active advocating for her Dreamer (DACA recipient) students. These efforts led to her assistance in opening and now running the first Dreamer Resource Center at the University of Texas at San Antonio. The Dreamer Resource Center is a safe place for them to ask questions and bring forward concerns or incidents that have affected them. Thank you, Courtney, for your service to the community! You are a true Badass!